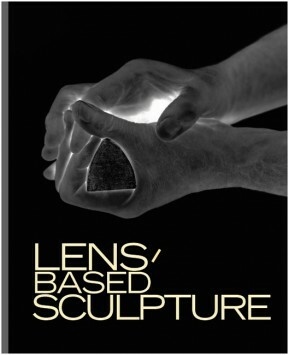 Lens-Based Sculpture shows the relation between sculpture and photography for the first time from the perspective of the history of sculpture. The overview with 200 works, spanning the twentieth century and beyond, from more than 70 international artists shows how modern sculpture detached itself from the millennial principle of statuary sculpture and evolved into a new artistic praxis where the whole of reality with its diverse tactile, spatial, and media phenomena is sculptural material. The photo camera serves as sculpture’s primary tool, as a sketchbook and facilitator for spatial and structural representation in mass and form. 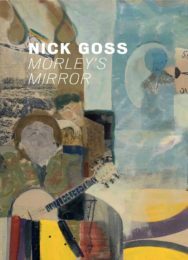 Featuring the work of Umberto Boccioni, Marcel Duchamp, Tony Cragg, Valie Export, Rebecca Horn, Ron Mueck, Bruce Nauman, Giuseppe Penone, and Kiki Smith, among many others. Published on the occasion of the exhibition Lens-Based Sculpture at Akademie der Künste, Berlin, 23 January – 21 April 2014, and at Kunstmuseum Lichtenstein, 9 May – 31 August 2014.